Scott Luton serves as Managing Partner for TalentStream and is a member of the ownership group. 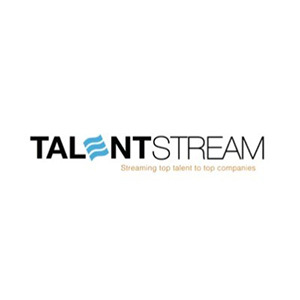 He brings more than 15 years of general management and business development experience to TalentStream. After graduating from the University of South Carolina in 2000, he began his career as a database analyst in the United States Air Force. Luton later joined EmployBridge, where he was named to the President’s Club in 2007 and 2008. He has held leadership roles including Vice President of Business Development for Definity Partners and Director of Sales for Clairon Metals Corporation. In 2013, Luton founded Riverwood Associates, a leading process improvement consulting and training firm in the Southeast. 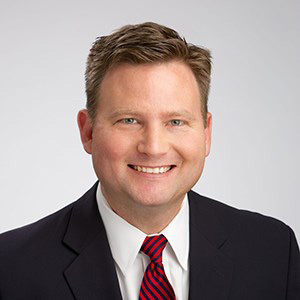 He currently serves as Executive Vice President of APICS Atlanta, is a member of APICS Southeast District Staff and was recently named to the 2018 Georgia Logistics Summit Executive Committee. 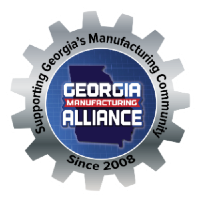 A certified Lean Six Sigma Green Belt and an APICS Certified Supply Chain Professional, Luton also maintains active membership in the Association for Manufacturing Excellence, the Georgia Manufacturing Alliance, and the Transportation Club of Atlanta.